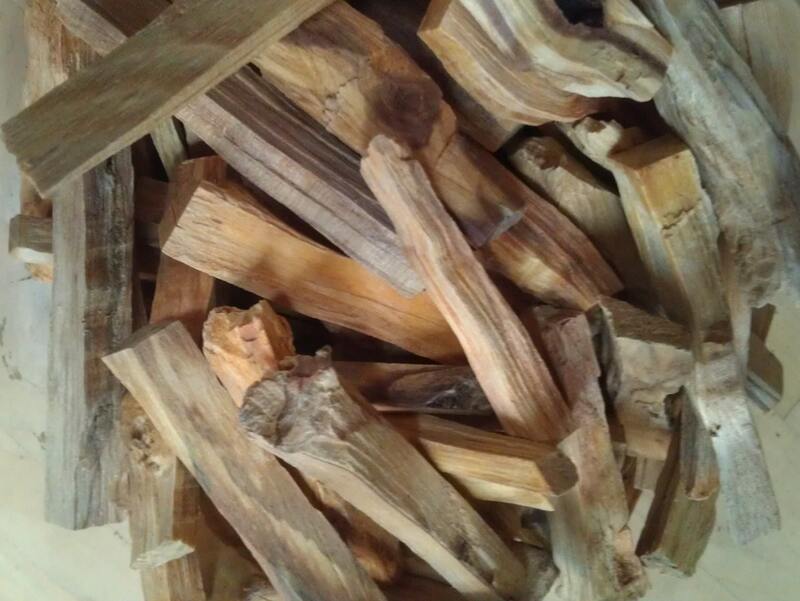 This listing is for Grade A super resinous Palo Santo incense wood sticks. This Grade A Palo Santo has a rich resinous balsamic woody scent, very terpenic, with a unique tang and sharpness unseen in any other incense material. This super high grade Palo Santo will usually have oil visibly boil on the surface when you light it on fire. The scent is extremely strong and not smoky at all. 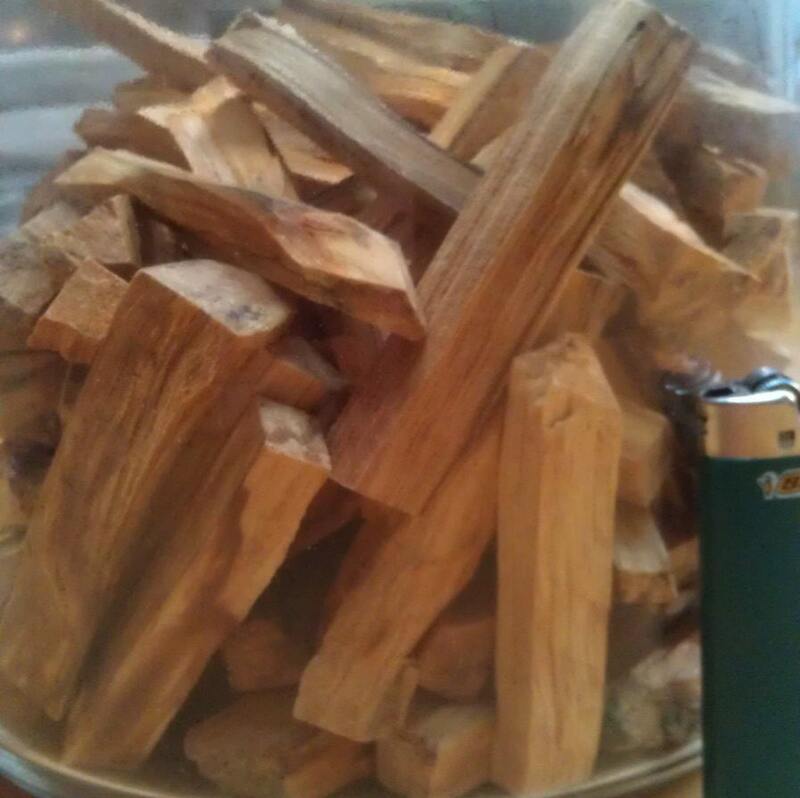 They are more dense than regular pieces of palo santo, weighing about twice as much and lasting much longer. I import a fresh order of Palo Santo every few months. Palo Santo is full of volatile oils that evaporate over time, and every freshly split order from Ecuador is very high quality. 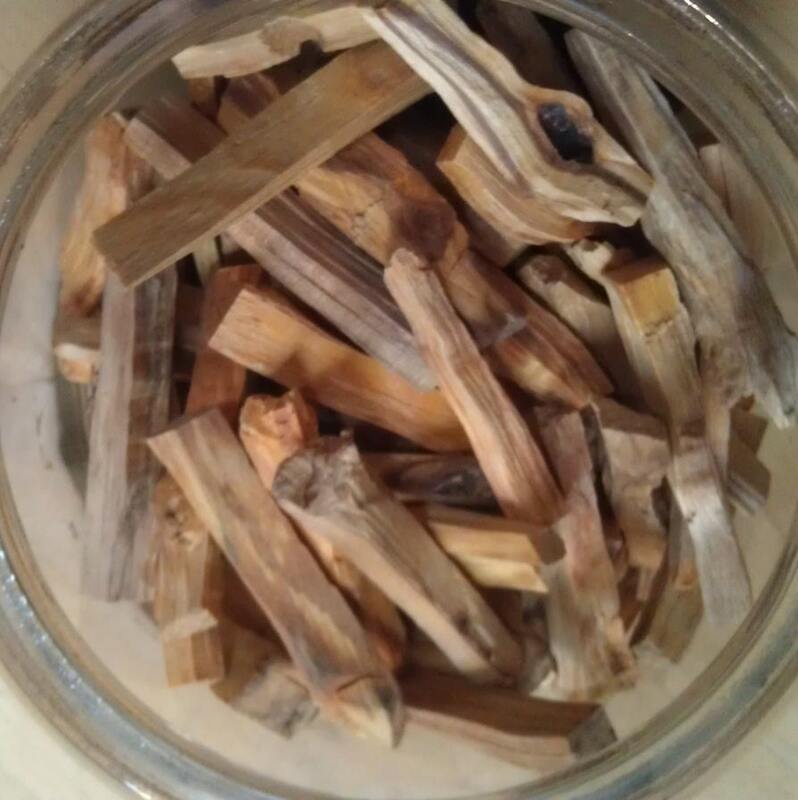 The word Palo Santo, meaning holy wood, actually represents 3 trees which are all extremely dense and are very good for carving and making things that will last a long time. But Bursera Graveolens is the only one that is used for incense.